Americans seem to know exactly what they want for the fall season (see: pumpkin spice lattes). But there’s one autumn-pairing-paradox many can’t wrap their heads around, and that’s whether to pour red or white. In what might be considered winning the Triple Crown of the Spanish wine world, Ribera del Duero and Rueda pulled off quite the victory at the 2015 Ultimate Wine Challenge: Our wines were the top-rated bottles in both the Spanish White Wine category as well as the Spanish Red Wine. Ask any sommelier what a wine needs to be “food-friendly,” and they'll tell you one thing: acidity. 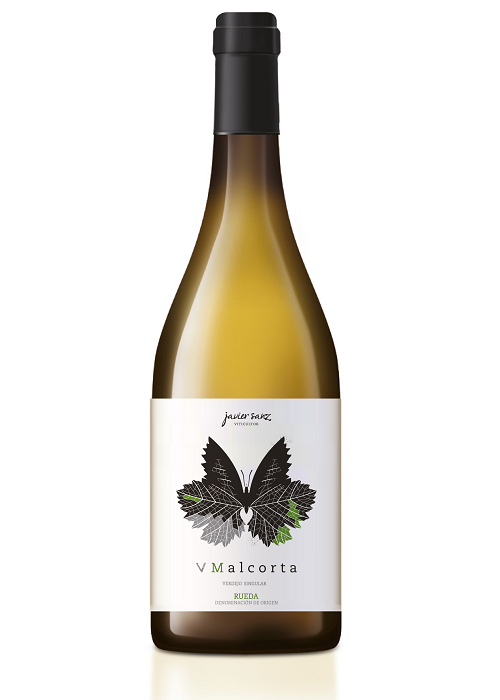 Verdejo has that with a capital “A” – along with flavor, balance and fruit aplenty. Our philosophy is based on conservation of 150 year old vineyards and the recovery of almost extinct varieties. Our wine culture is made up of four generations of winemakers who, for almost two centuries, have continued the tradition. Aging on the lees provides this wine with an unusual creaminess and soft mouth feel. The nose shows aromas of sweet orange peel, fresh bread dough and some fennel and herbal notes. It is extremely soft and creamy in the palate, with a moderate acidity and a long, pleasant, finish.